Currently in need of sponsorship. Click here to sponsor Aarti or another scholar for just $30/month! Currently in need of sponsorship. Click here to sponsor Adarsh or another scholar for just $30/month! Currently in need of sponsorship. 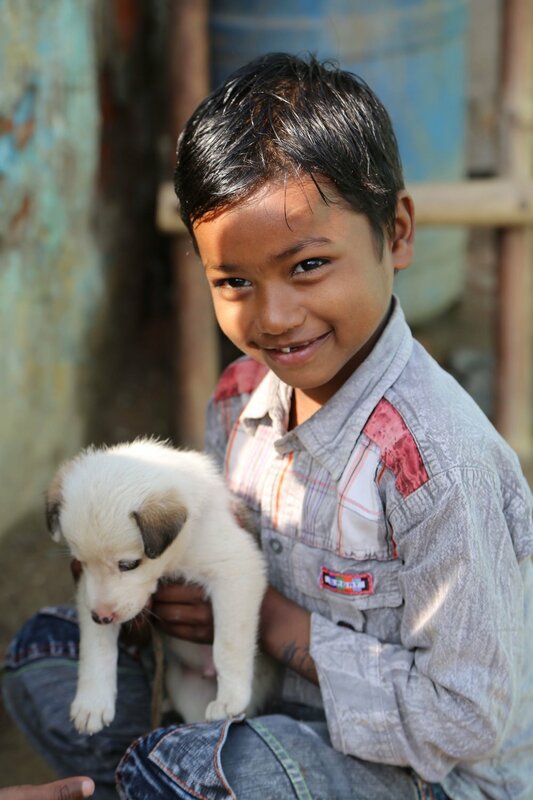 Click here to sponsor Aditya or another scholar for just $30/month! Currently in need of sponsorship. Click here to sponsor Ankit or another scholar for just $30/month! Currently in need of sponsorship. Click here to sponsor Archana or another scholar for just $30/month! Currently in need of sponsorship. Click here to sponsor Chaman or another scholar for just $30/month! Currently in need of sponsorship. Click here to sponsor Hemant or another scholar for just $30/month! Currently in need of sponsorship. 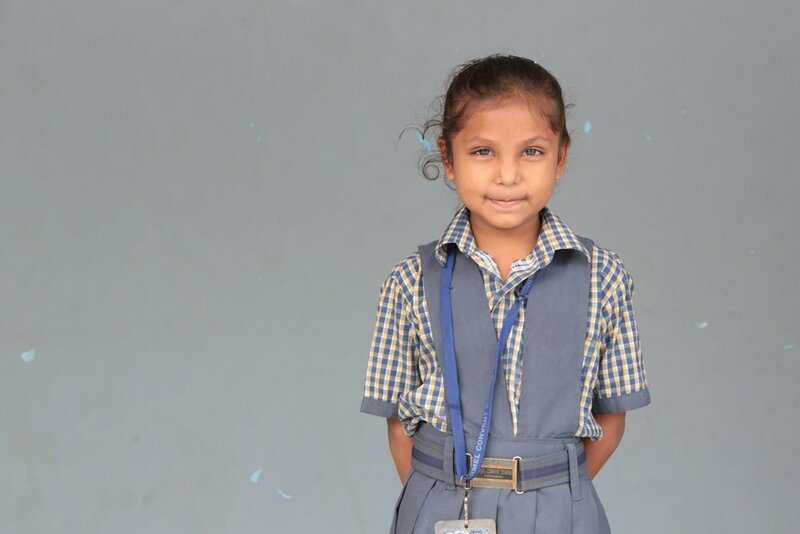 Click here to sponsor Himanshi or another scholar for just $30/month! Currently in need of sponsorship. Click here to sponsor Jai or another scholar for just $30/month! Currently in need of sponsorship. Click here to sponsor Jaya or another scholar for just $30/month! Currently in need of sponsorship. 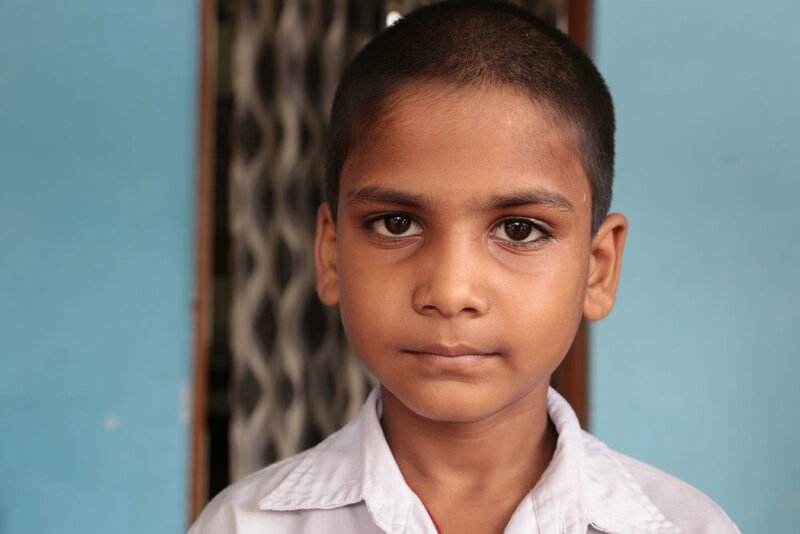 Click here to sponsor Jeetu or another scholar for just $30/month! Currently in need of sponsorship. Click here to sponsor Kangana or another scholar for just $30/month! Currently in need of sponsorship. 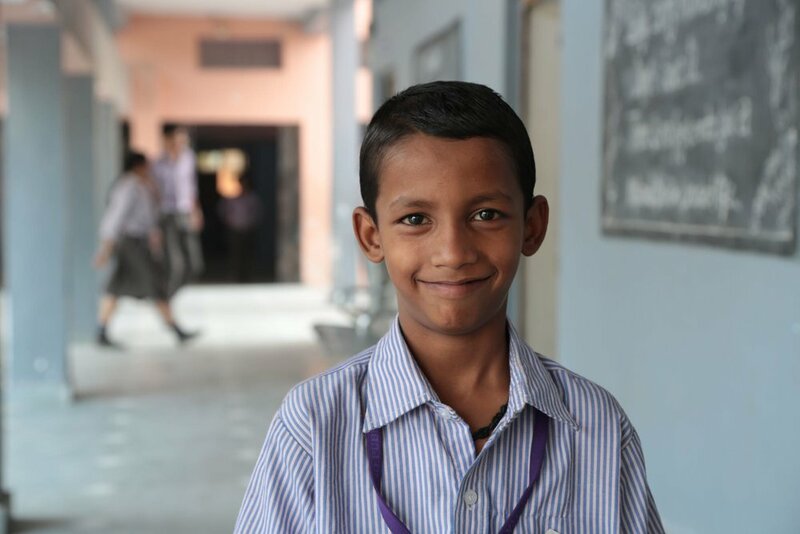 Click here to sponsor Kiran or another scholar for just $30/month! Currently in need of sponsorship. Click here to sponsor Monu or another scholar for just $30/month! Currently in need of sponsorship. Click here to sponsor Naitik or another scholar for just $30/month! Currently in need of sponsorship. Click here to sponsor Nandni or another scholar for just $30/month! Currently in need of sponsorship. 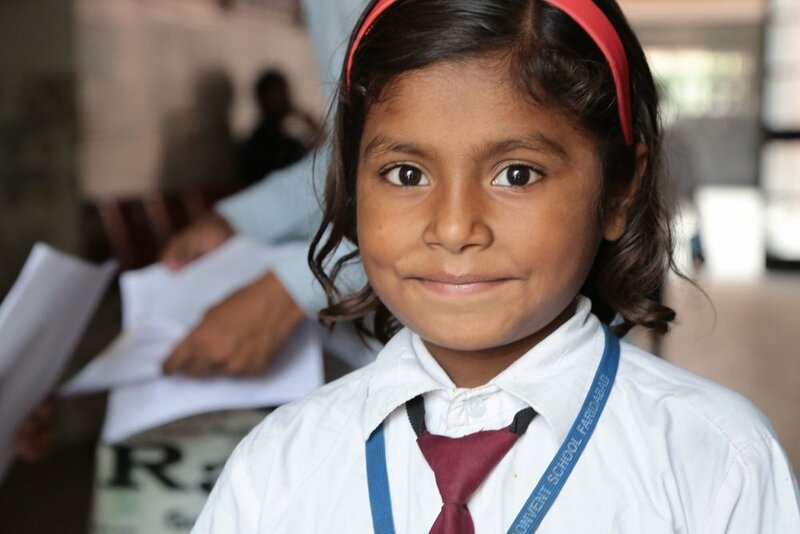 Click here to sponsor Palak or another scholar for just $30/month! Currently in need of sponsorship. 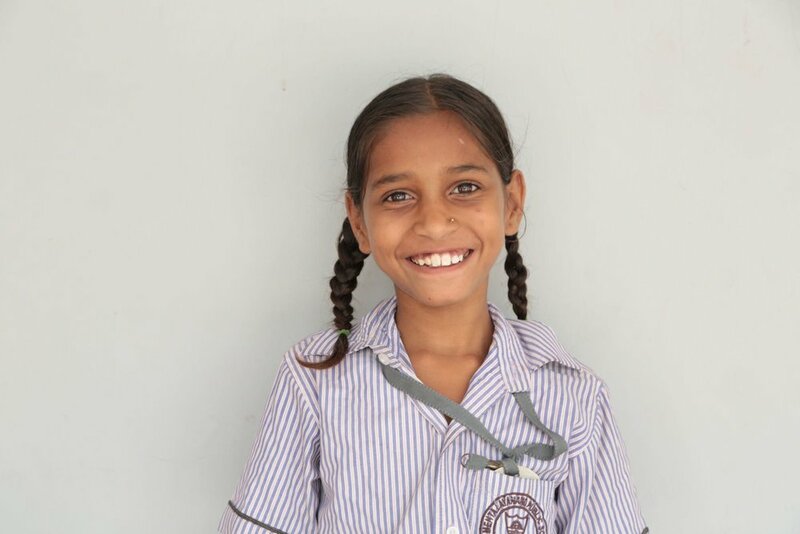 Click here to sponsor Preeti or another scholar for just $30/month! Currently in need of sponsorship. Click here to sponsor Pritesh or another scholar for just $30/month! Currently in need of sponsorship. Click here to sponsor Ritik or another scholar for just $30/month! Currently in need of sponsorship. 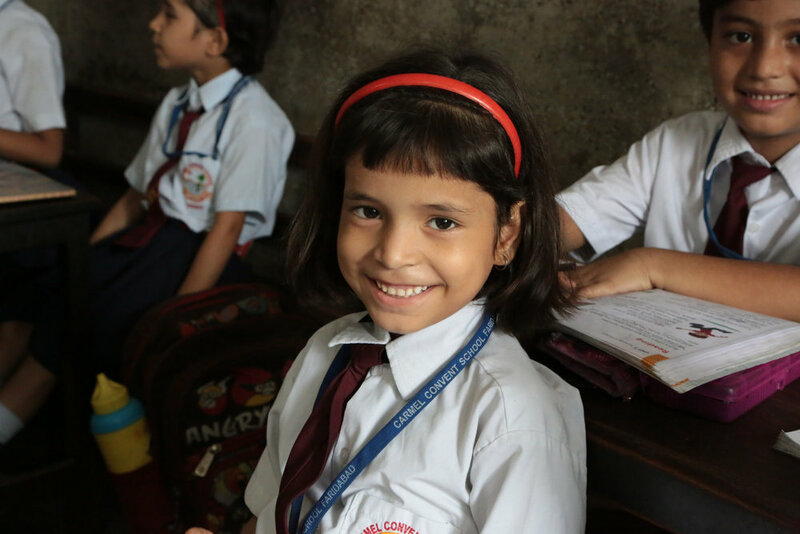 Click here to sponsor Riya or another scholar for just $30/month! Currently in need of sponsorship. 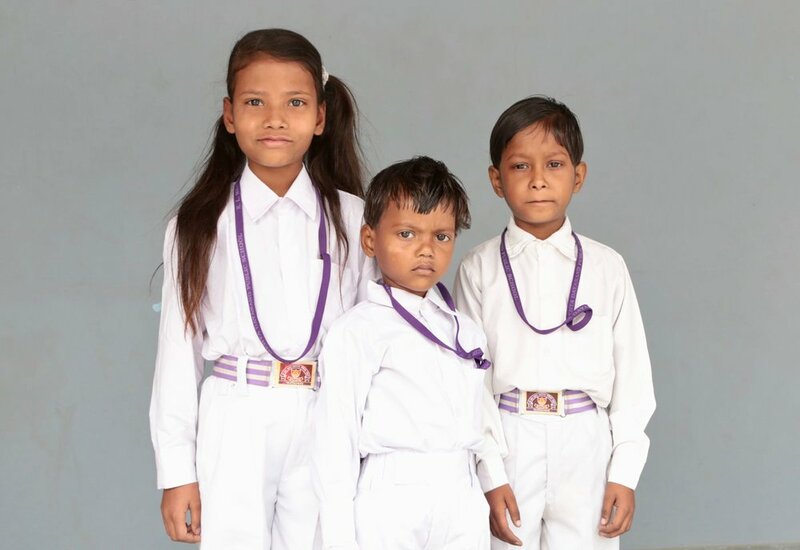 Click here to sponsor Sadhana or another scholar for just $30/month! Currently in need of sponsorship. 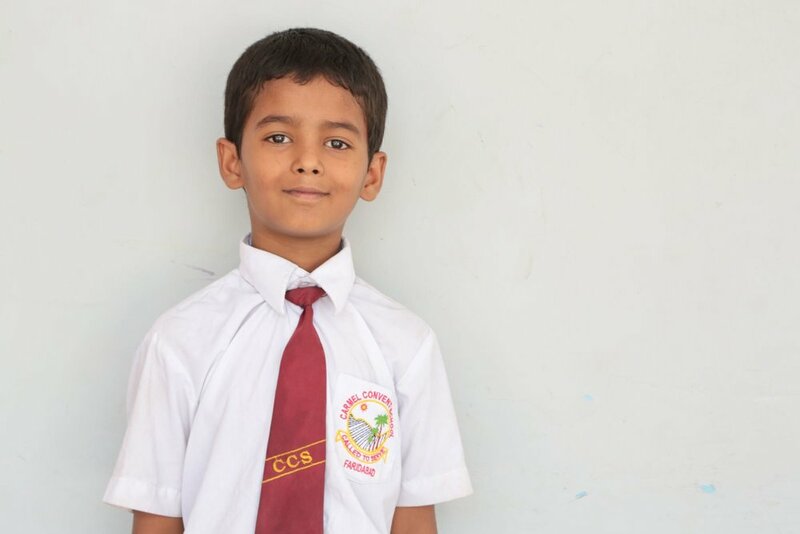 Click here to sponsor Satyam or another scholar for just $30/month! Currently in need of sponsorship. Click here to sponsor Shubham Raj or another scholar for just $30/month! Currently in need of sponsorship. 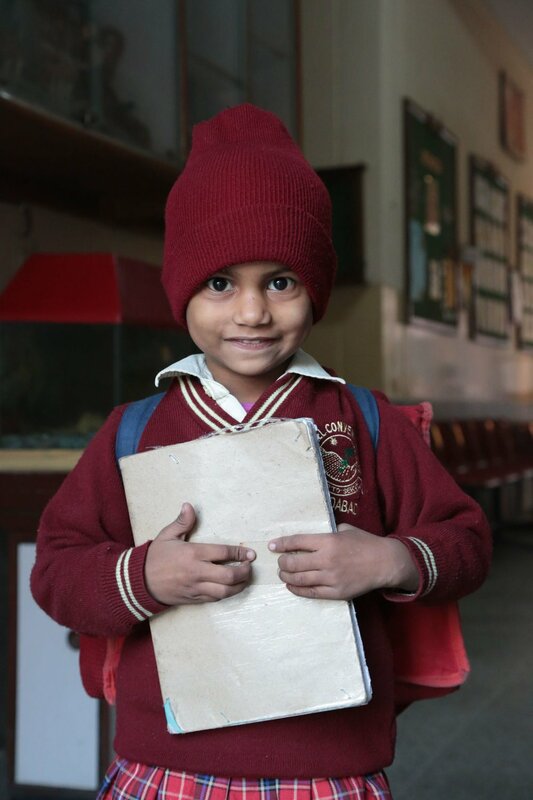 Click here to sponsor Sunny or another scholar for just $30/month! Currently in need of sponsorship. 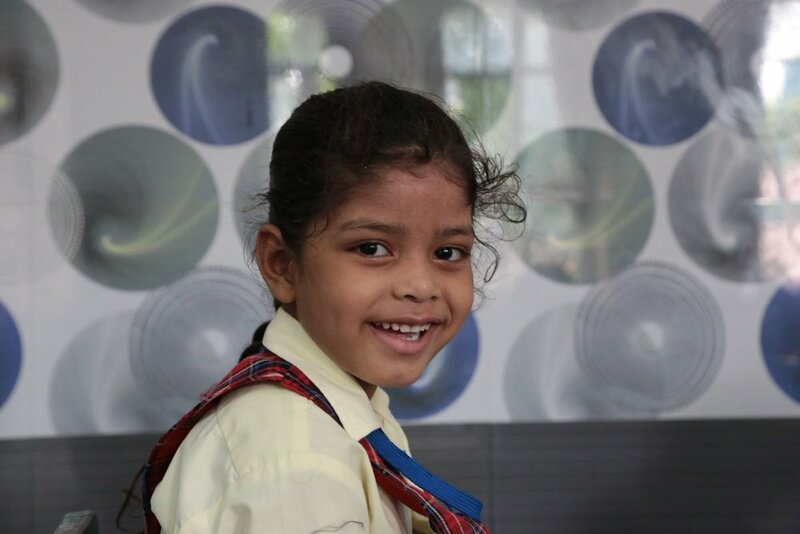 Click here to sponsor Vanshika or another scholar for just $30/month! Currently in need of sponsorship. 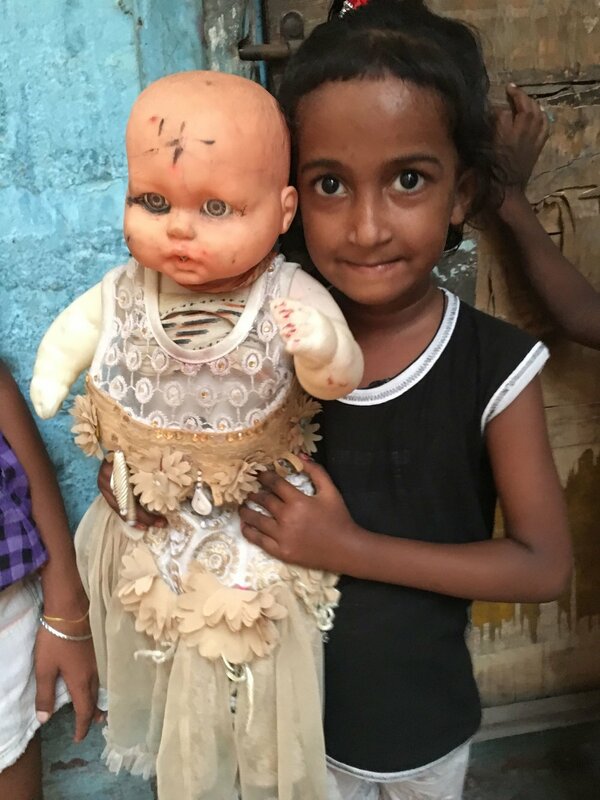 Click here to sponsor Vaishnavi or another scholar for just $30/month!